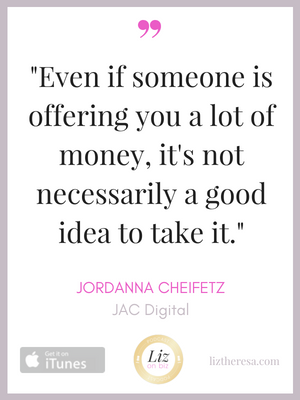 Jordanna Cheifetz of JAC Digital is a marketing strategist who creates content and manages social media accounts. 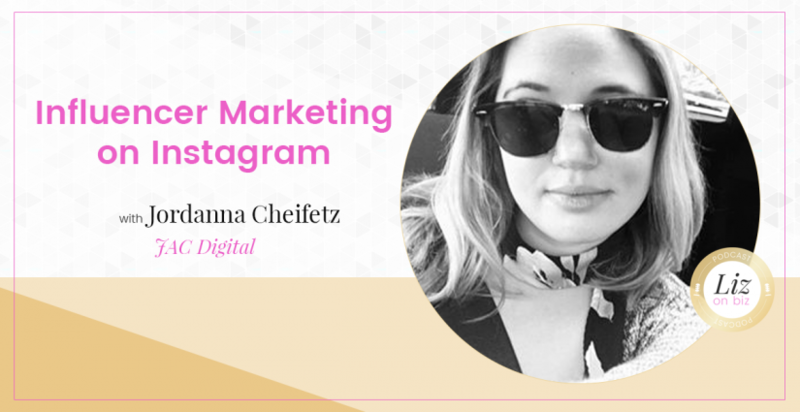 She also works with influencers to promote brands and helps influencers find brand deals. She bridges her knowledge of design and analytics into one company. Fohr.co – Tool that tells you how much you should charge if you do promotional posts. How Jordanna works with brands on social media. 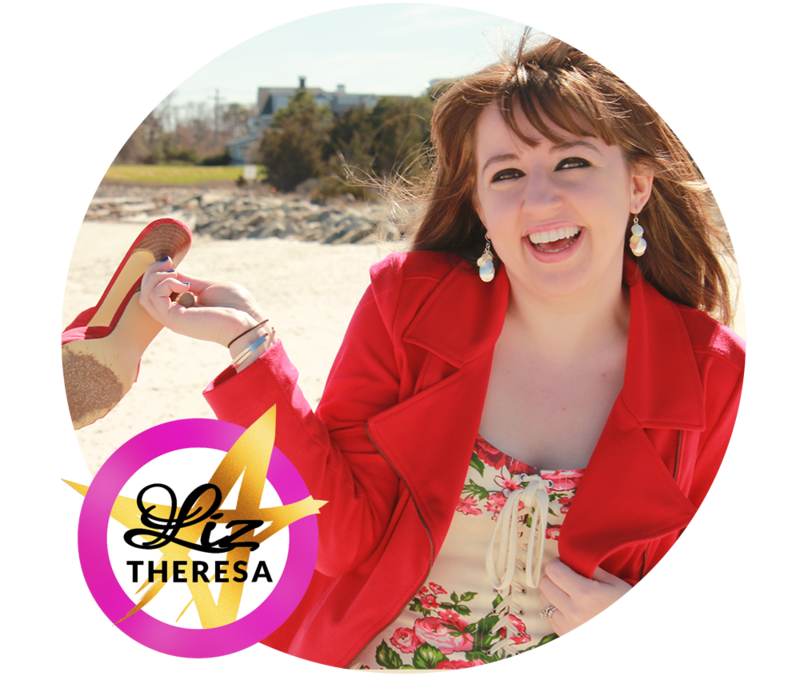 What’s your social media sweet spot? How do you measure the impact you’re making for your clients? What makes someone an “Influencer”? You can’t become an influencer without a niche.